Welcome to Rose Arbor Rabbitry! We raise Mini Rex Rabbits in SW Michigan. We focus on Castor, Black, Broken, and Otter varieties. 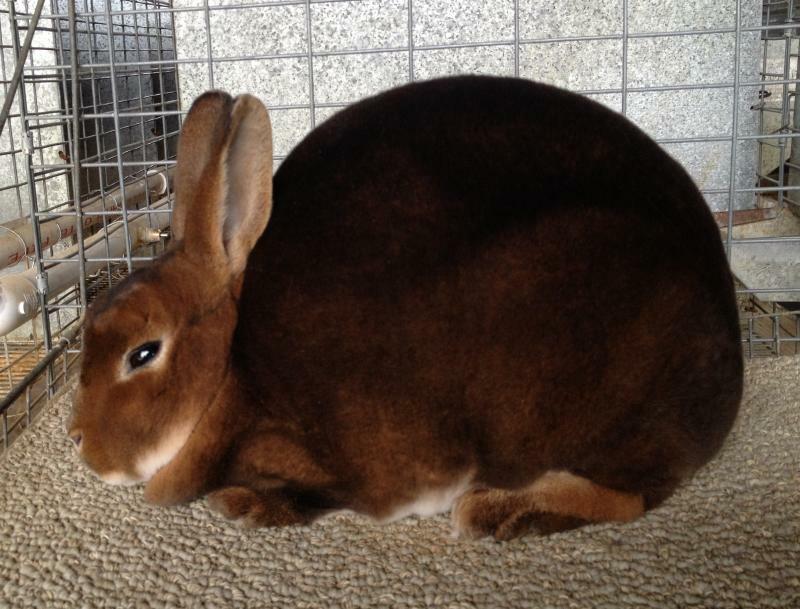 We strive to raise the best Mini Rex rabbits possible through careful breeding and selection. We are happy to work with new owners and breeders to help you get off to a great start!